This was the first shoot that I had in 2013. It has to be one of my favorite shoots to date. I pray that this is a foreshadowing to the type of work that I will be creating moving forward. The wind is whipping and the cold is biting. Winter has done nothing short of assaulting your skin and your warm climate sensibilities. You’ve never wished for anything more than you’re wishing for the divine intervention that is summer weather. Summer sun may be out of your reach, but a proper summer glow is always achievable. The summer glow process starts in the most unlikely place, the kitchen. Your diet is going to play a large role in how your skin reacts to the harshness of winter weather. Foods rich in “good” fats are great for skin. A diet that includes a regular intake of foods like avacado, tuna, salmon, mackeral, and olive oil will lend to healthier skin that naturally glows. And of course, I would be remiss if I failed to mention the cornerstone of all glowing philosophies, water. I can’t emphasize enough the importance of consuming a large amount of water everyday. I won’t tell you some quota of acceptable amounts, but you should make restroom breaks frequently. It’s really just that simple. Drink lots of water and your skin will look better. Then we have the products, which along with your newly renovated skin will give you a summer glow that rivals your favorite Brazilian bombshell. There is a simple 3-step product process in achieving the perfect summer glow without the help of the sun. 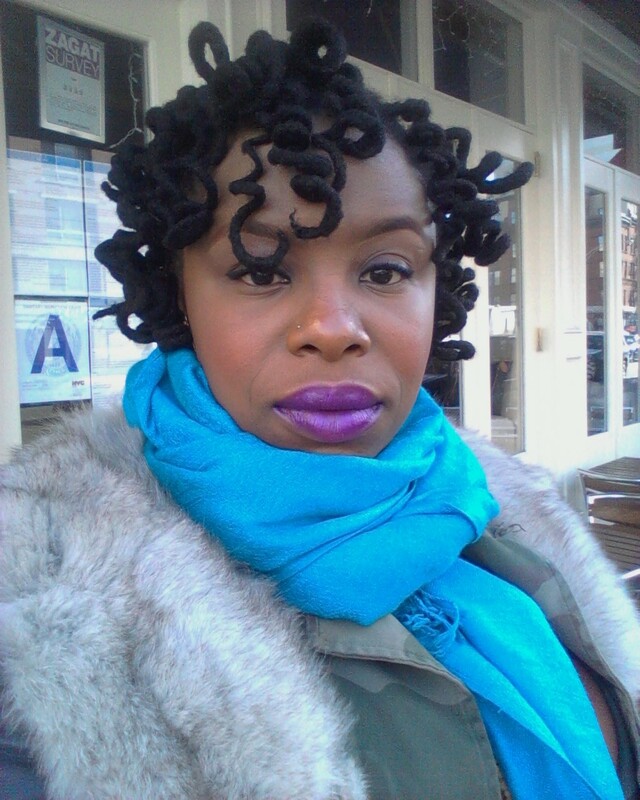 Winter weather will sap moisture out of your skin within instants of stepping outside. Dry, cracking skin is the antithesis of glowing, so it is essential that you give your skin an amped up moisturizing and hydration routine to maintain the same level of moisture common during warmer weather. 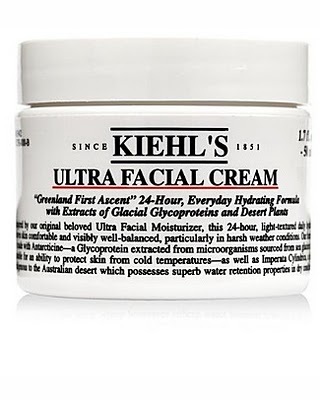 Some of my favorite winter moisturizers are Embryolisse Concentrated Lait Cream and Kiehl’s Ultra Facial Cream. Next, you want to mimic the natural color gained after days in the summer sun. Using a little of your favorite blush in a berry shade as a blush warm any winter worn face to summer greatness! The deeper your skin tone, the deeper the tone of blush used. 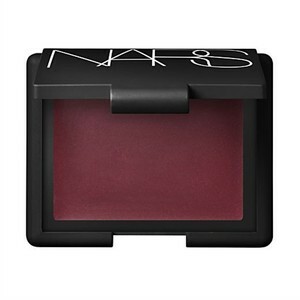 My top choice for the season is Nars’ “Montenegro” cream blush. The tone keeps me rosy while the texture keeps me looking natural! 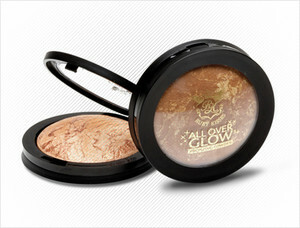 Finish off with your favorite bronzer across all areas hit by the sun, your forehead, cheekbones, and nose. For those of you with a bit of texture on your skin, avoid bronzers with reflective finishes, as those particles will enhance problem areas. 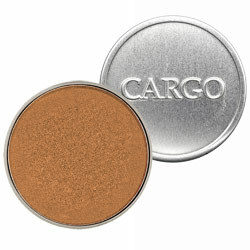 My current choices are Cargo powder bronzer and for a more economical choice, Ruby Kisses All Over Body Glow! Simple steps to a summer glow in winter gloom. Ready. Set. Glow!